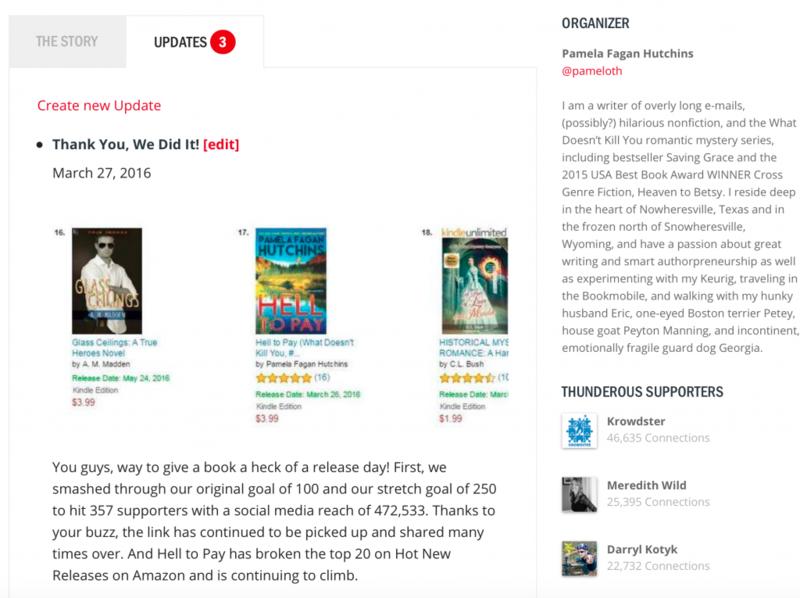 Taking a closer look at Ken Oder: What works in indie fiction? Did you know you may be charged delivery fees on your Kindle sales? The first time I heard of Thunderclap, I cringed. Sounded like a social disease to me, not social media promotion. But I overcame my initial reaction and checked it out. I am super glad I did. Thunderclap is a service that amplifies a message crafted by you with the power of the “crowd.” Think about it: often your friends, family, and contacts want to help you, but they either don’t know what to say and when (and how to include the right link and image), or they try and do it clumsily in a way that doesn’t help. You’re still grateful, but you’d like to make it easier for them and better for you. 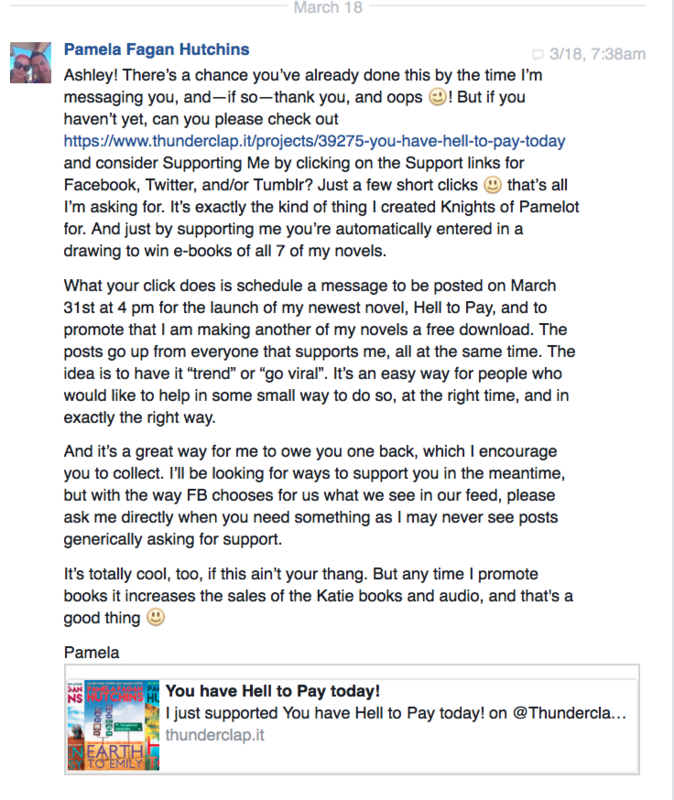 Let’s take a look at my Thunderclap experience for the release of my seventh novel, Hell to Pay. Then I chose my plan. I used Lightning. 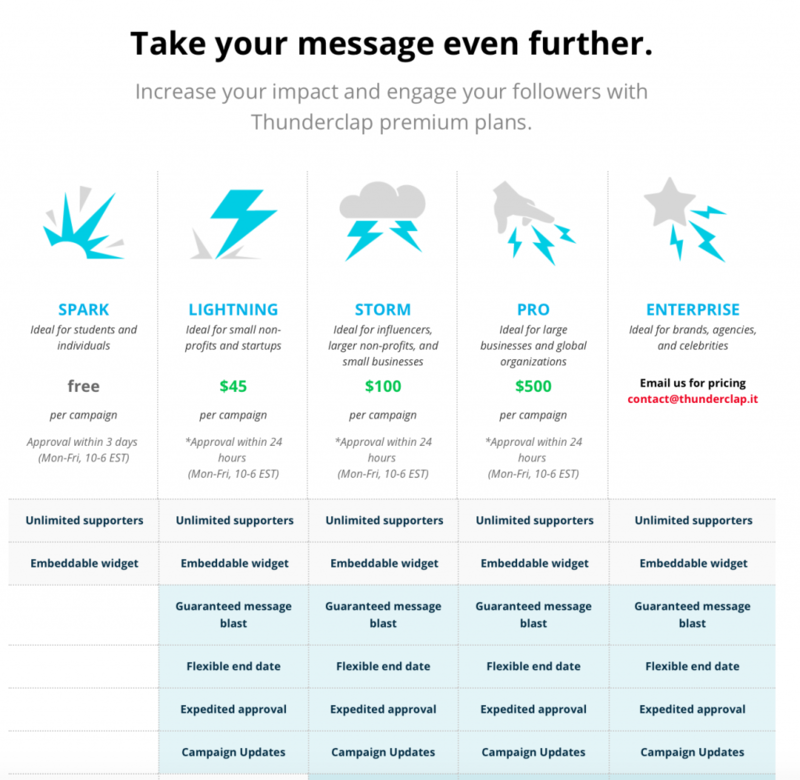 You’ll want to follow the Pricing link on Thunderclap and carefully consider your options. Yes, it’s time consuming, but don’t people deserve your individual attention when you’re asking for a favor? And I would humbly suggest that you should have “relationship credits” in the bank before you ask, meaning you already help them more than they help you. I also posted requests on Facebook and Twitter, but they were less successful than my individual messages. I sent out hundreds of the messages, and was limited by Facebook to doing them in batches because when you hit copy/paste, they automatically get suspicious of spam. So be it. I’m glad they try to control it. I had a really successful response from my crowd in support of my message. 357 people signed on, with a combined “social reach” (friend list) of 472,533 on the various social media Thunderclap works with: Twitter, Facebook, and Tumblr. Check out the comments: not only did I get exposure of the message I wanted at the time I wanted with the right link and image, but strangers acted upon the message. And they were people my own posts would not have reached. 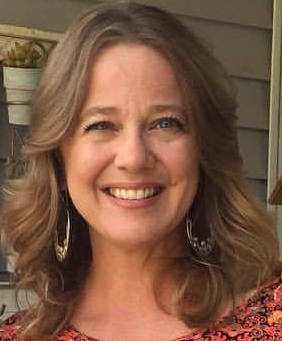 The Thunderclap’s were further shared by friends of friends, again, people I could not have reached myself reaching their people. I also found that my own contacts acted upon the messages, but based on the posts of my friends, not mine. Because people ignore me when I toot my own horn. 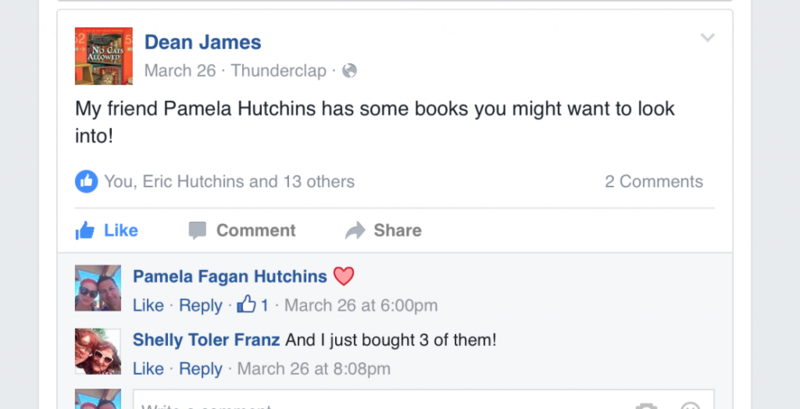 They hate it when writers shout BUY MY BOOK (or some form thereof). Your friends give the post you wrote visibility and credibility. This was an extremely well spent $45, and I’m already prepping for my Thunderclap for the release of my eighth novel, Fighting for Anna. Have any of you Thunderclapped? You’re welcome. Those examples were a drop in the bucket of the really amazing engagement that the friends who Thunderclapped with me generated.